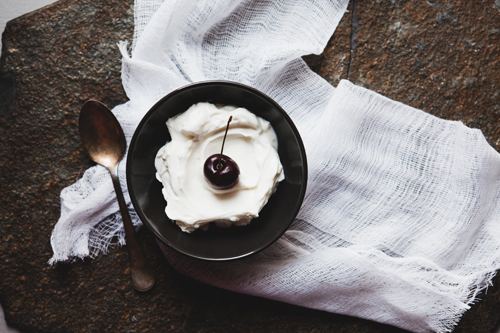 they are such a wonderful tart flavour and can be used in so many different kinds of foods. 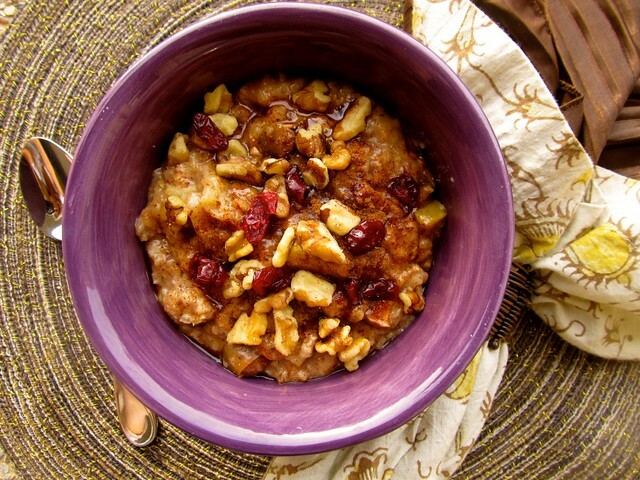 during the holiday season cranberries are especially popular in all sorts of goodies. 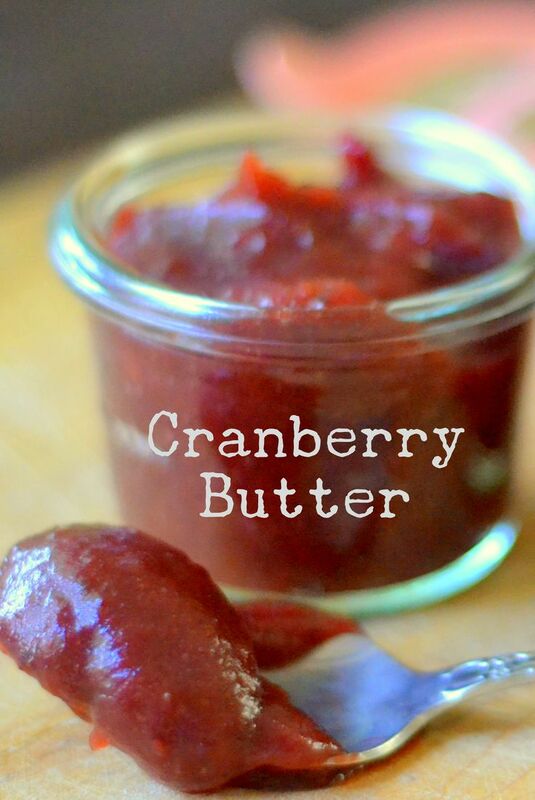 here is a wonderful round-up of cranberry recipe ideas, ranging from butters to bars to salads! this cake looks so scrumptious and like the perfect breakfast treat to kick off christmas day! i love bark! 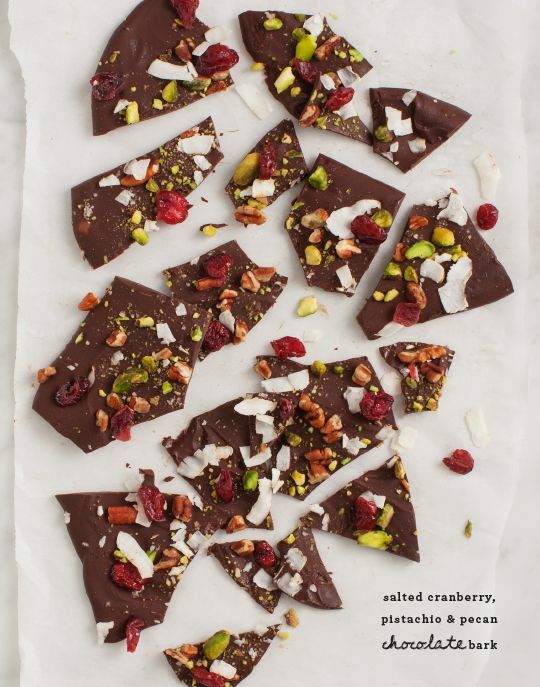 this chocolate bark looks beautiful, but i bet is tastes way better than it looks! salsa from cranberry’s? AWESOME! 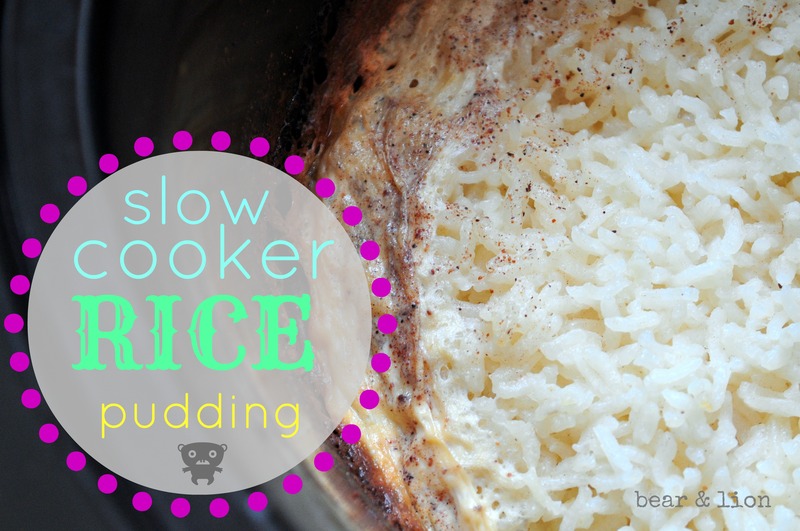 gotta give this recipe a try this holiday season! great for a party! 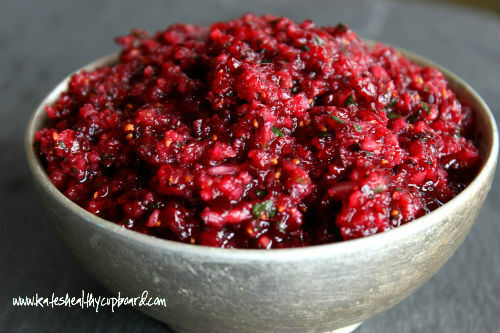 cranberry salads are pften paired with walnuts, which is a no-no in our family as DH has a walnut allergy. 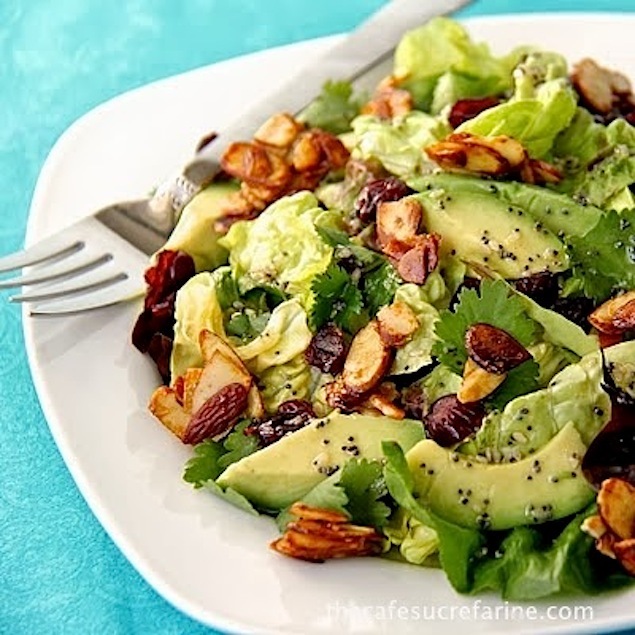 this salad recipe is intense, but i bet so worth it. don’t those candied almonds sound lovely?! 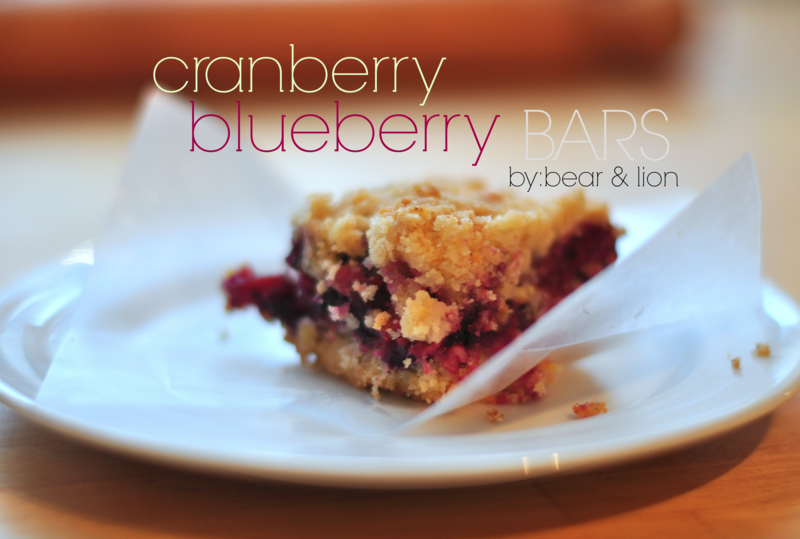 i want to share my bar recipe. 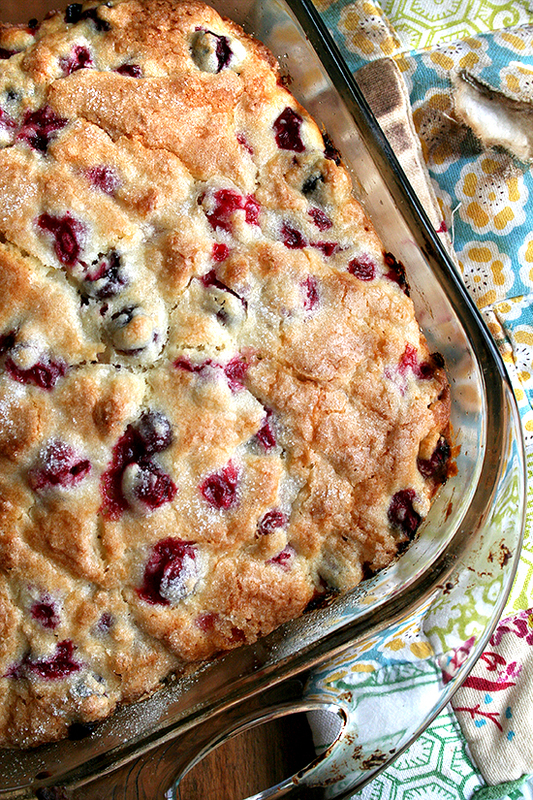 these cranberry blueberry bars are perfect as hostess or teacher gifts! 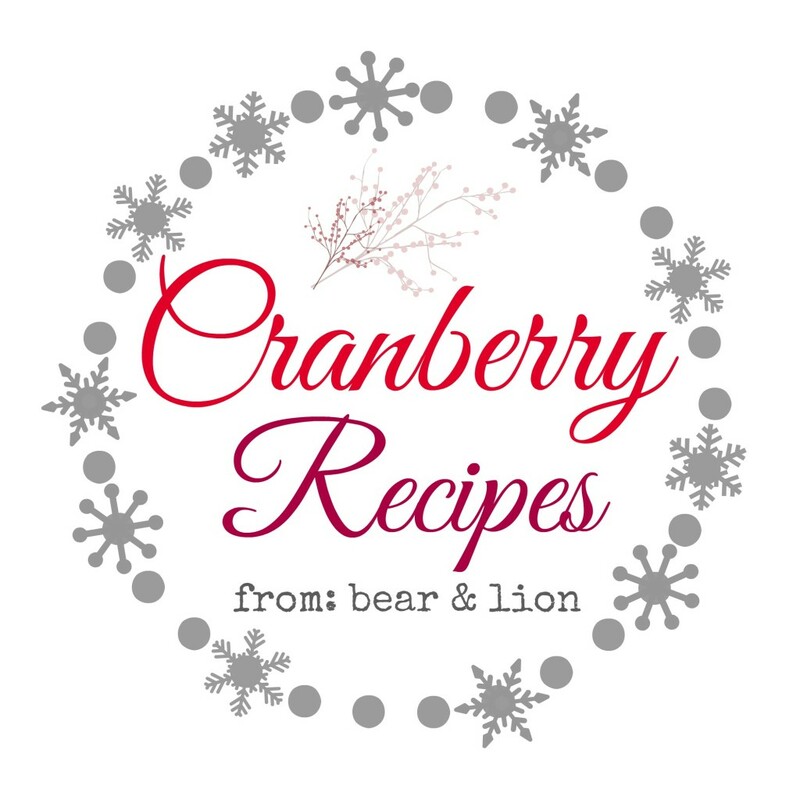 let me know if you have a favourite cranberry recipe and share it in the comments section! 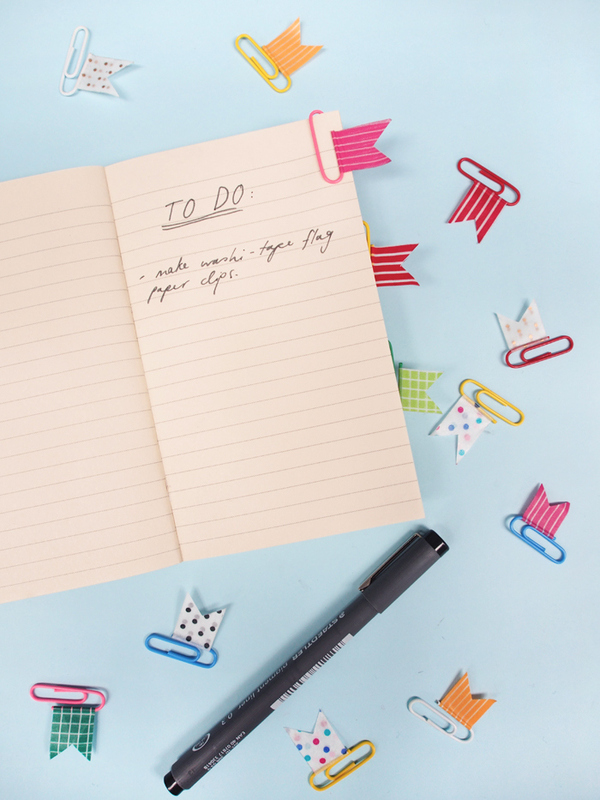 tis the season for getting crafty and creative! making little stocking stuffers for the people you adore is a wonderful way to share some homemade goodness in a time of intense spending! 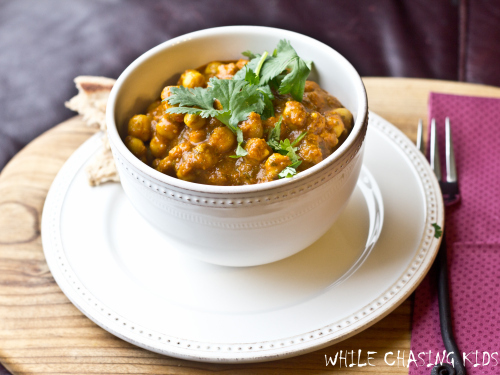 ok, so drum roll please…. here we go with my top 10 stocking stuffer ideas (in no particular order) for this holiday season! these ideas aren’t particularly “christmassy”, but perfect none-the-less as stocking stuffers… there’s something for everyone on your lists here! promise! 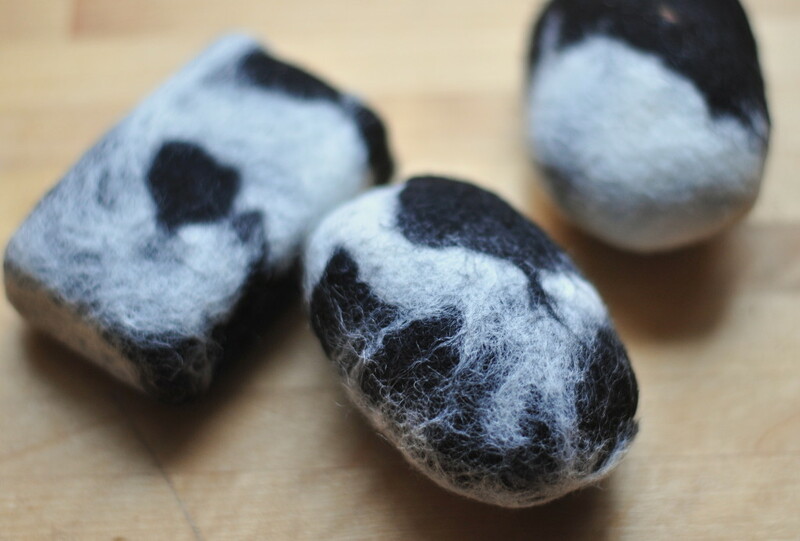 i made these felted soaps last year for people. they were very well received and enjoyed! and, i had my then three year old help me, which was totally fun and adorable! 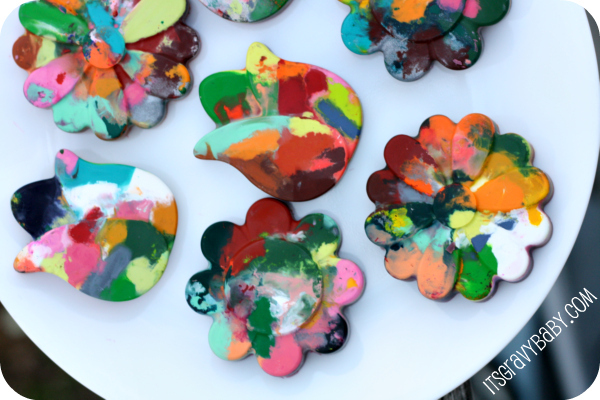 look at these colourful homemade crayons from it’s gravy baby! this is a great gift idea you can get the kids to help with, even the little ones can do their part! and who wouldn’t love to get creative with these awesome multi-coloured tokens of love?! 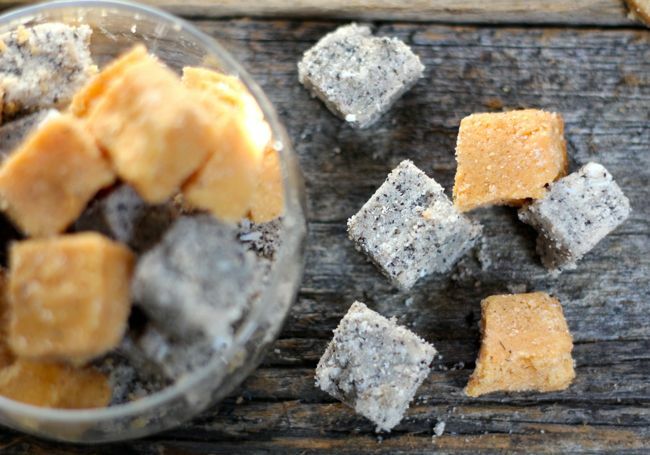 don’t these sugar scrub cubes look good enough to eat? well, they look delicious and i’m sure your skin would enjoy a nice scrub in the tub with these! 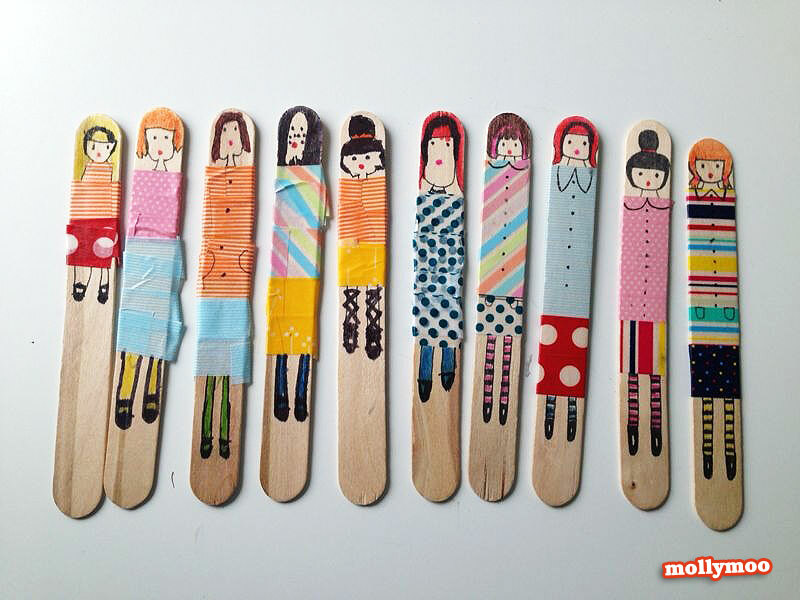 lovely idea for any tired, hard working body… hey, so that could be anyone! thanks for the idea hello natural! i used to collect keychains as a kid! i love these sewn keychains from living with punks, and i especially adore the little buttons embellishments, how cute are they?! you could use fabric from old torn clothes like your favourite pair of jeans of concert t-shirt… i love using old things for new projects! anything jersey and i love it! this grey jersey bowls with the neon stitching is amazing! 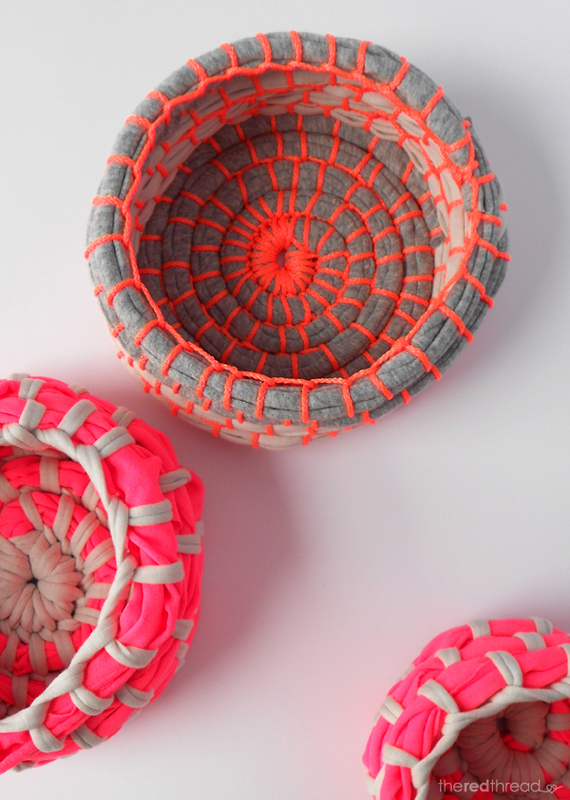 excellent tutorial from the red thread on how to make your own! you could easily fold a bowl to fir your stocking… haha! 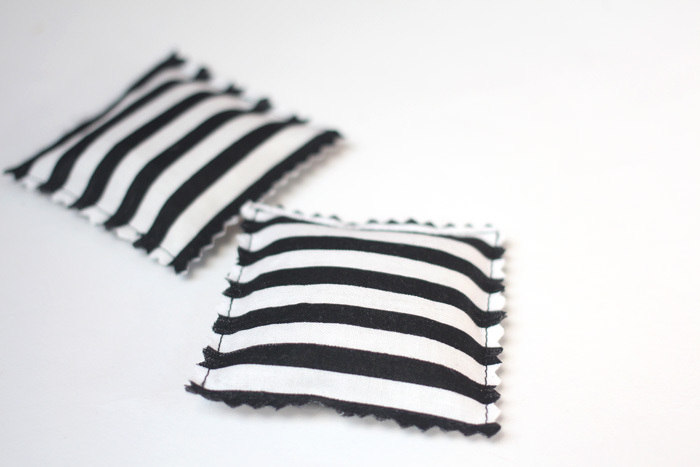 these wee things are perfect for odds n’ ends that need a place. 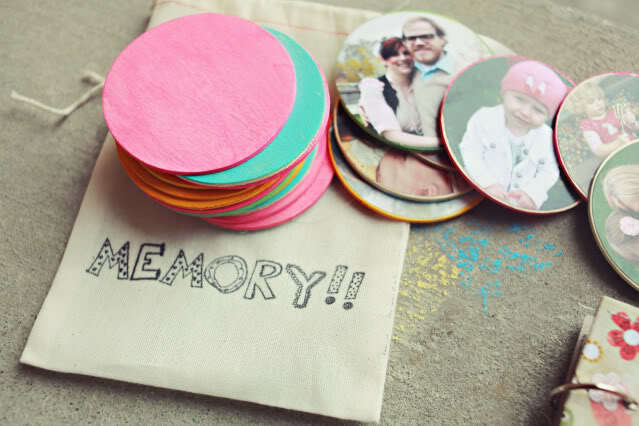 this memory game from dear lizzy is so wonderful! i think that hardest part for me would be picking and choosing the photograph’s i’d like to use! 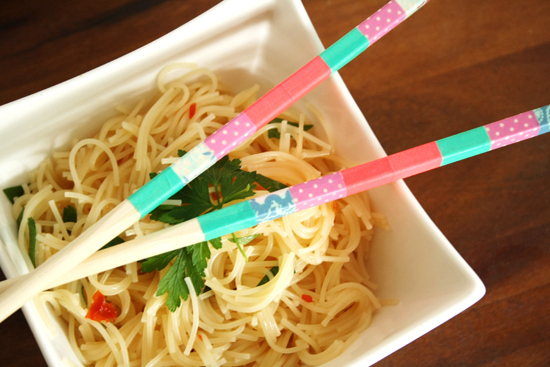 this is a great idea for little people who might live far away from extended family or friends. so sweet! 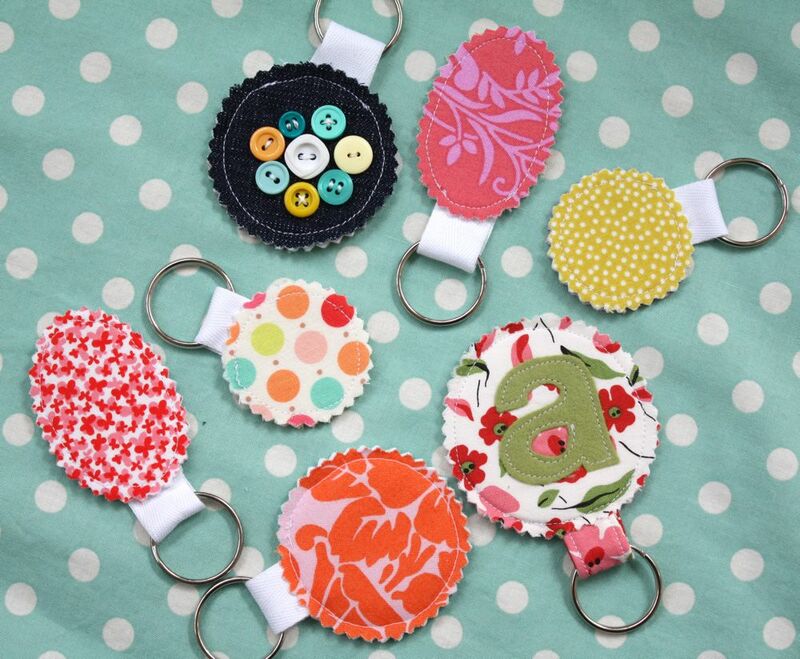 these little hand warmers are a great idea from holly dolly! 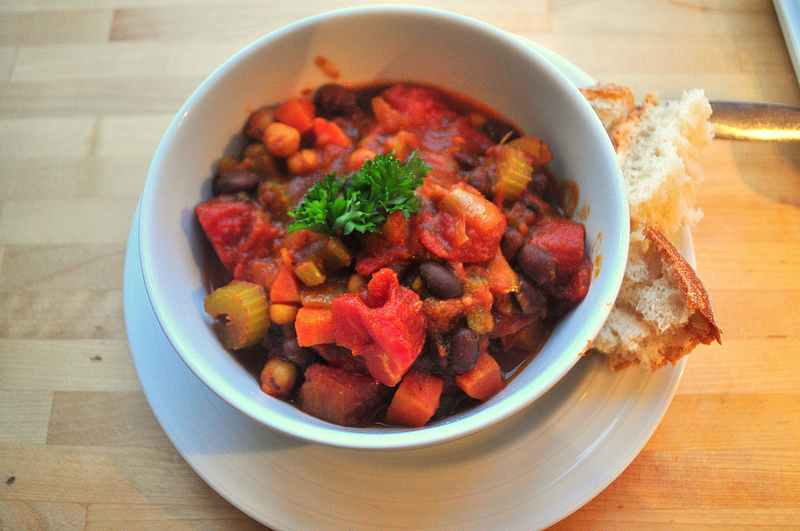 quick and easy to make, but something practical to share with those you love during the freezing winter months! LOVE! 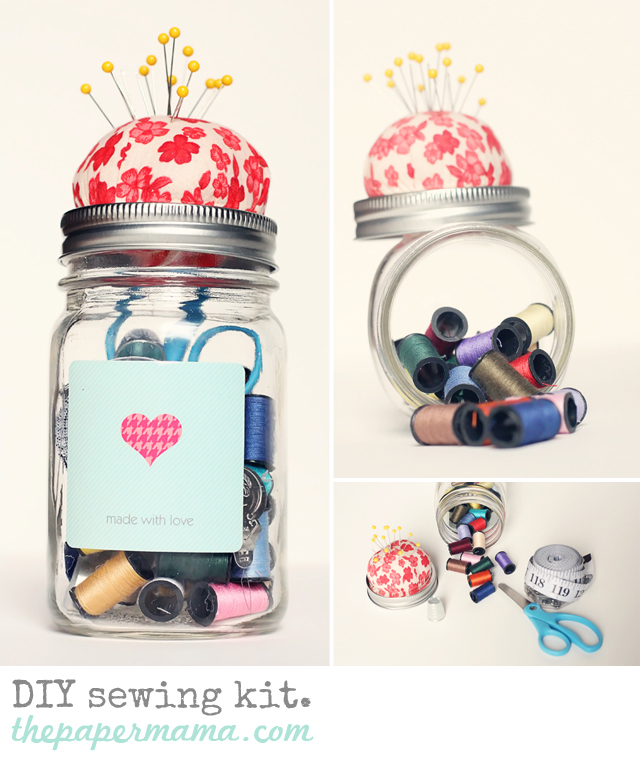 this sewing kit in a jar is a delightful stocking stuffer for any novice sewer you know. 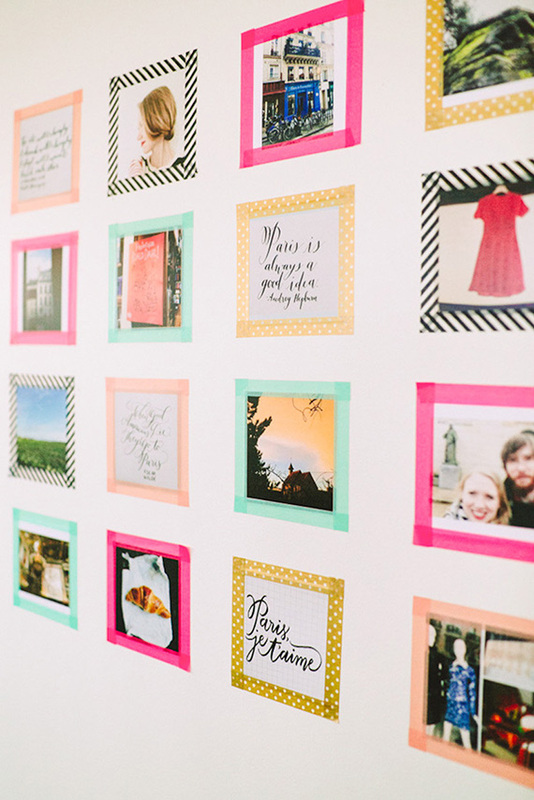 the paper mama has included lovely photo’s and a complete list of what to include in your jar. i actually have a very specific person in mind for this gift, someone who was born less than 10 years ago! 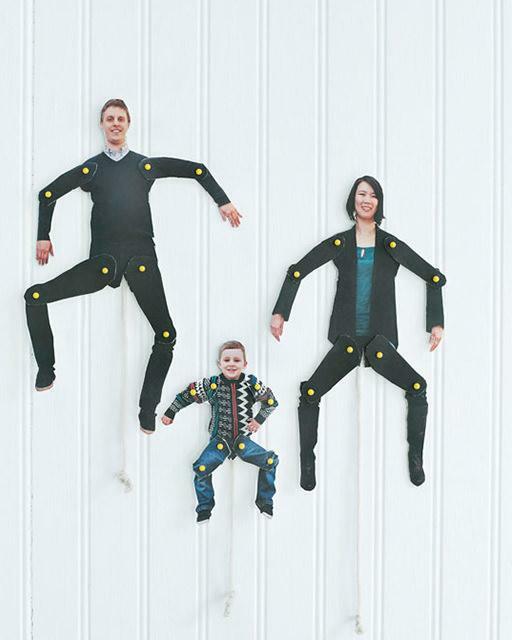 aren’t these dancing family cut-outs from sweet paul hilarious?! what a wonderful stocking stuffer idea for your grumpy grandpa or your mischievous little nephew! i know my boys would have such fun with these! 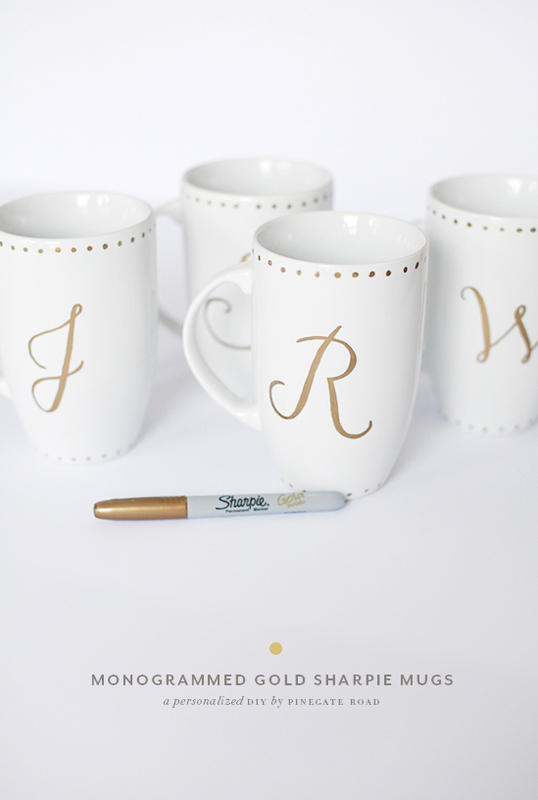 how lovely are these monogrammed mugs from pine gate road? 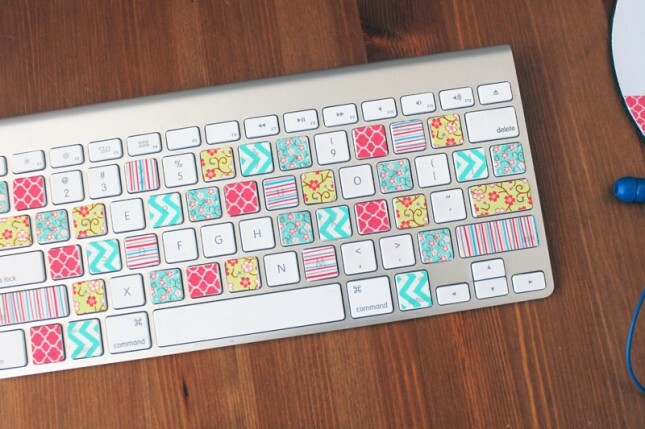 what a great way to personalize a gift. i especially love the gold sharpie here, makes the mug look fancier, so fantastic! 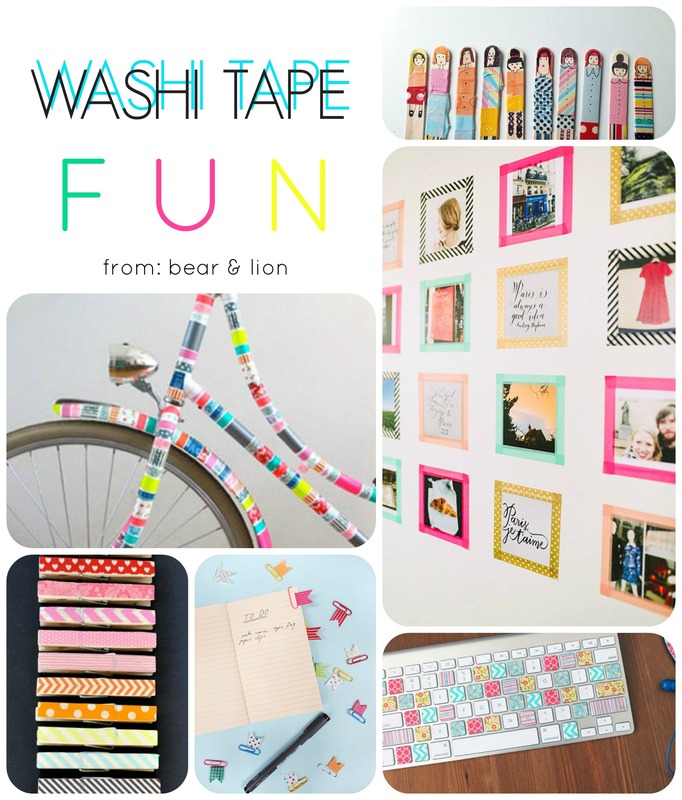 i’ve definitely been busy pinning these ideas and more on pinterest! 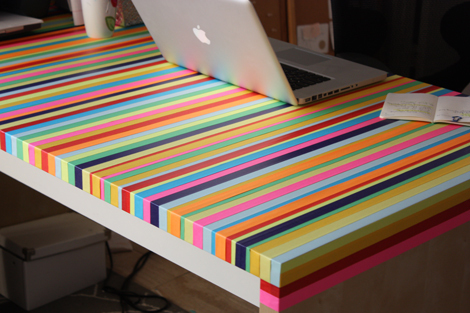 there are so many unique and beautiful ideas out there to be made! if you don’t already, come and follow me on pinterest! 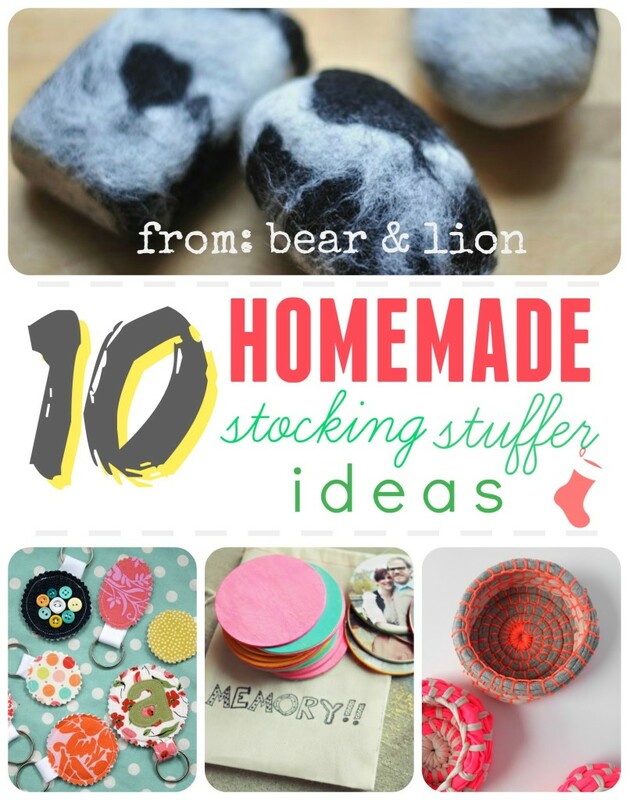 let me know which stocking stuffer idea you’re going to give a whirl! 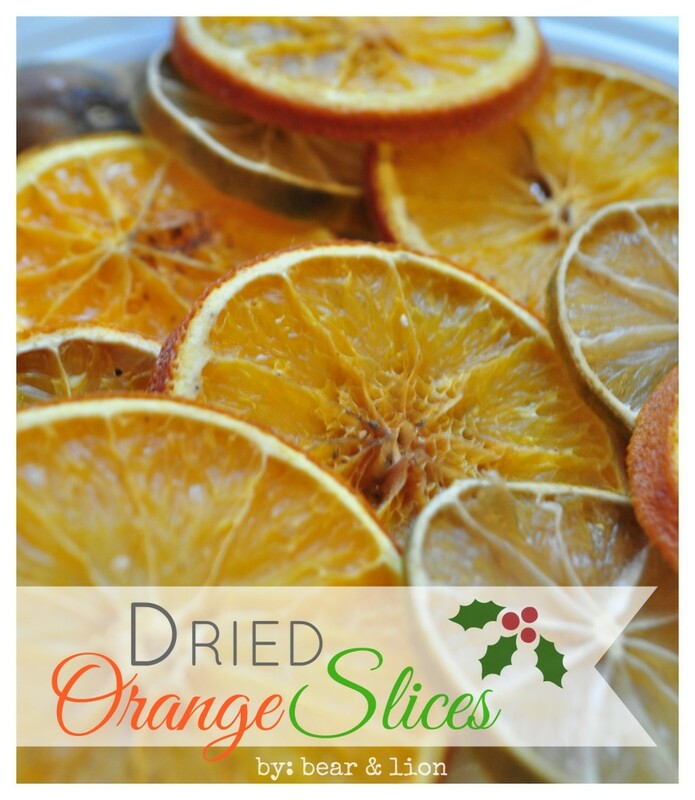 dried orange slices for christmas. are you looking for a easy christmas project? 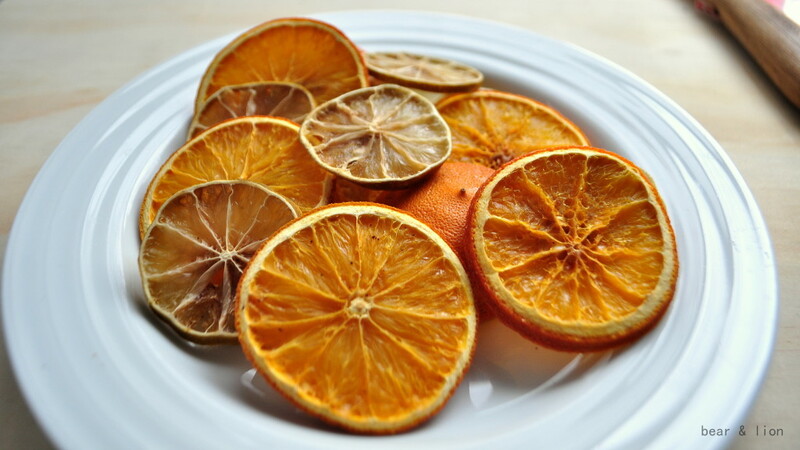 these dried orange and lime slices are easy, although theu do take a while to bake.but, once they are done they make for lovely decorations, gifts, wreath accents, or whatever! 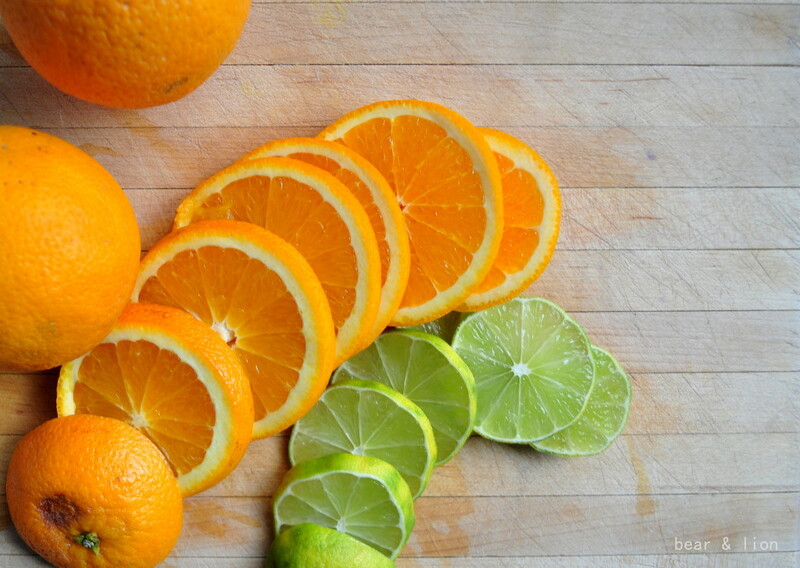 first i sliced my oranges and limes. then i placed them on a cookie sheet and baked them for about 5 hours at 170F. some people suggest using a cooking rack to bake them on, but mine is packed away because of the reno. 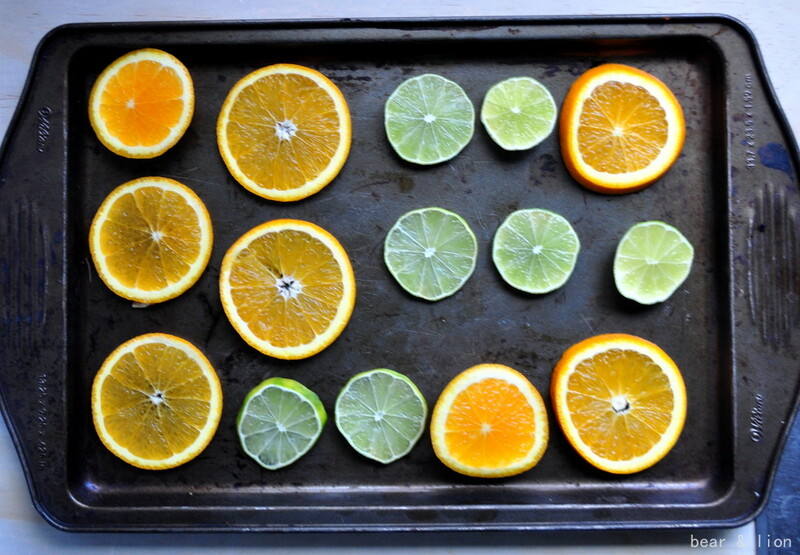 i did flip the citrus slices every so often ensuring even drying and sprinkled some clover into them. my house smelled AMAZING! 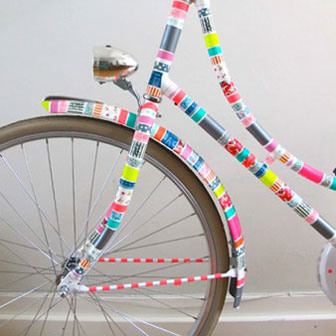 here are some beautiful ideas from other’s to show how use the dried slices creatively. 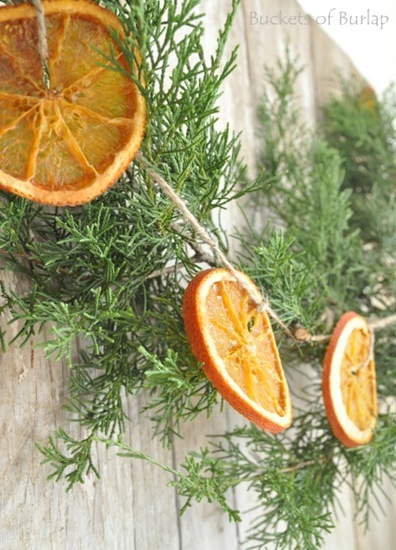 i love the look of the oranges with the greens here in a garland by buckets of burlap. this garland could be hung outside on railingor around a window. simple, but gorgeous! 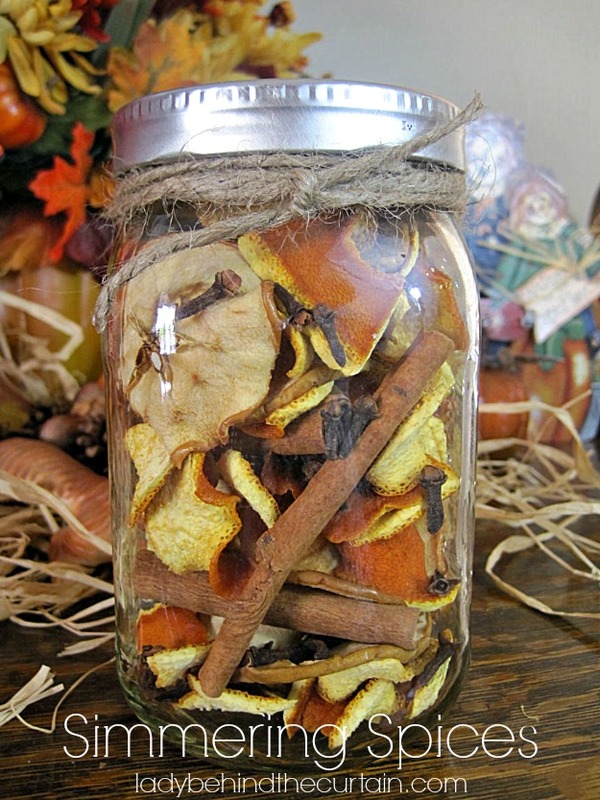 this jar of simmering spices is a wonderful gift idea! sheryl of the lady behind the curtain suggest offering it as a hostess gift, which i think is a great idea! 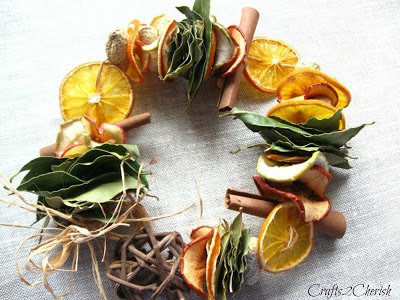 i just love the look of this lovely wreath using dried fruits and other natural pieces from crafts 2 cherish. the textures and colours are beautiful! 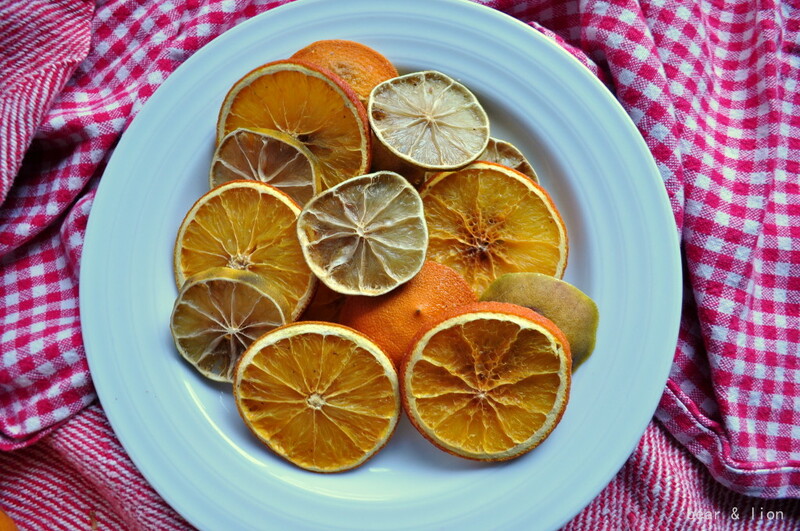 if you do decide to make dried citrus slices, just make sure you give yourself plenty of time! 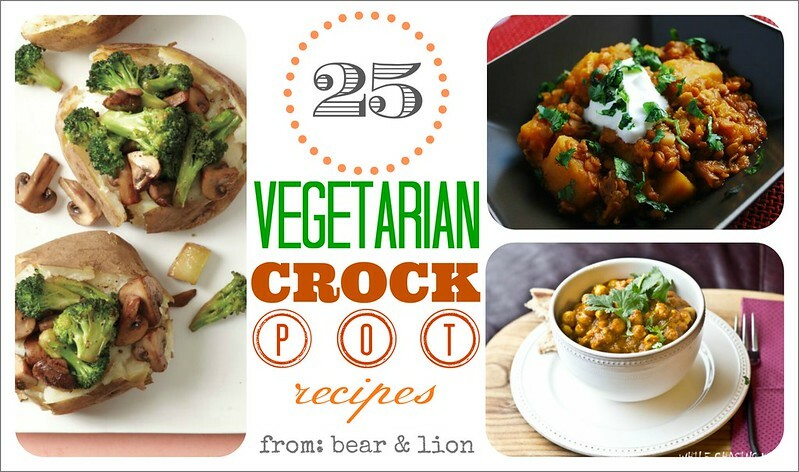 vegetarian crock pot recipe round-up! this time of year, my crock pot is in full action. 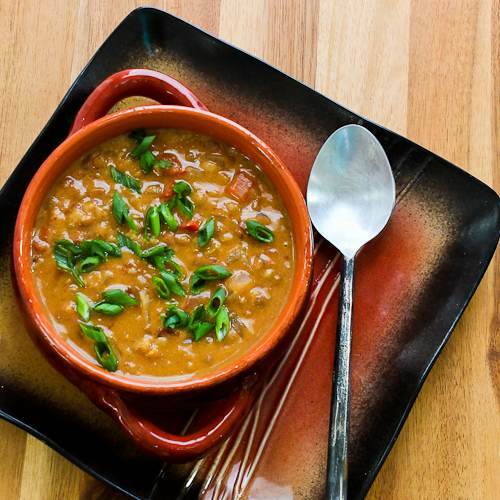 i use it a couple of times a week, for chili or soup or even for a hot breakfast! 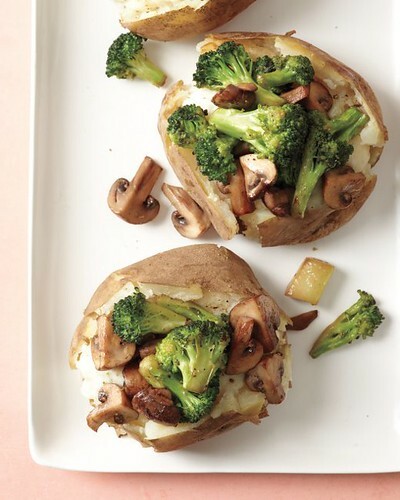 here are some delicious and healthy vegetarian crock pot recipes ranging from breakfast, soup to entree. YUM! 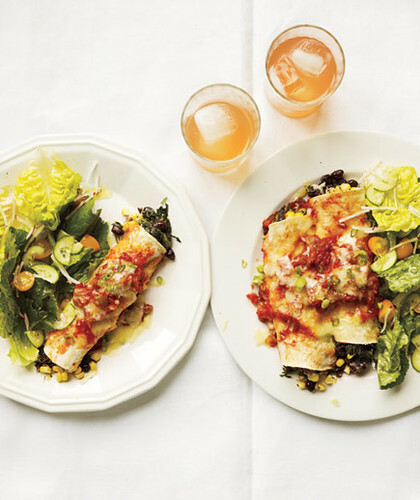 oh, my mouth is watering just thinking about these recipes! let me know which one you’re going to try first!